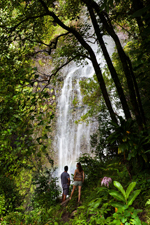 Listed below are the largest hotel properties on Maui. All of them offer group rates. There are many other smaller properties that offer group accommodations as well. We work with all of them and will find the right property for you and your budget.